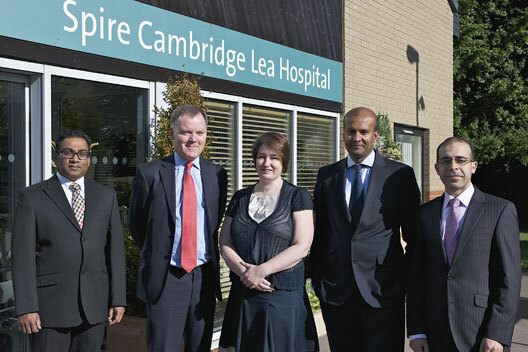 The Cambridge Urology Clinic provides high quality urological care delivered by a team of urology specialists, whose individual areas of expertise are complementary. The partnership seeks to provide up-to-date and expert opinion, helping to diagnose, treat, understand and prevent urological illness. Excellent communication is a key goal for the partnership.